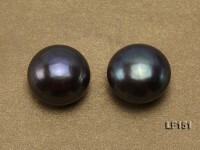 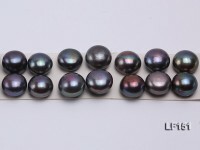 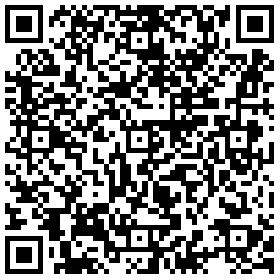 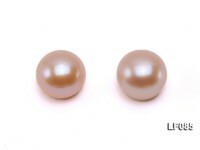 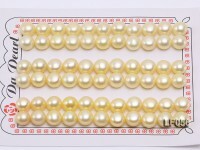 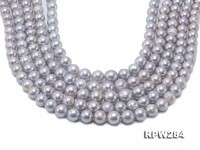 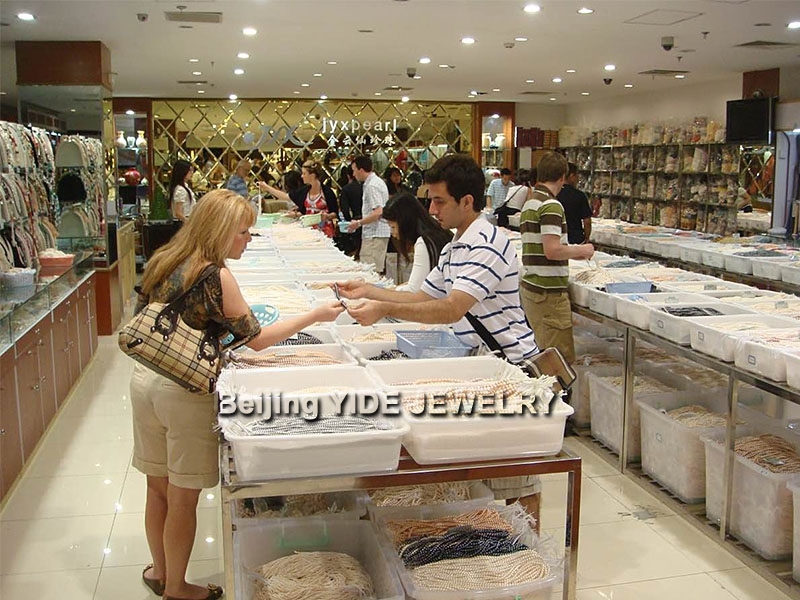 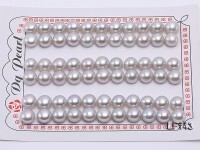 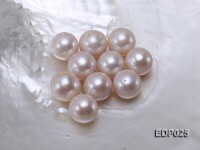 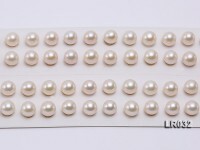 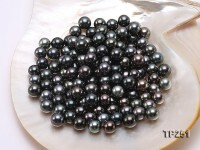 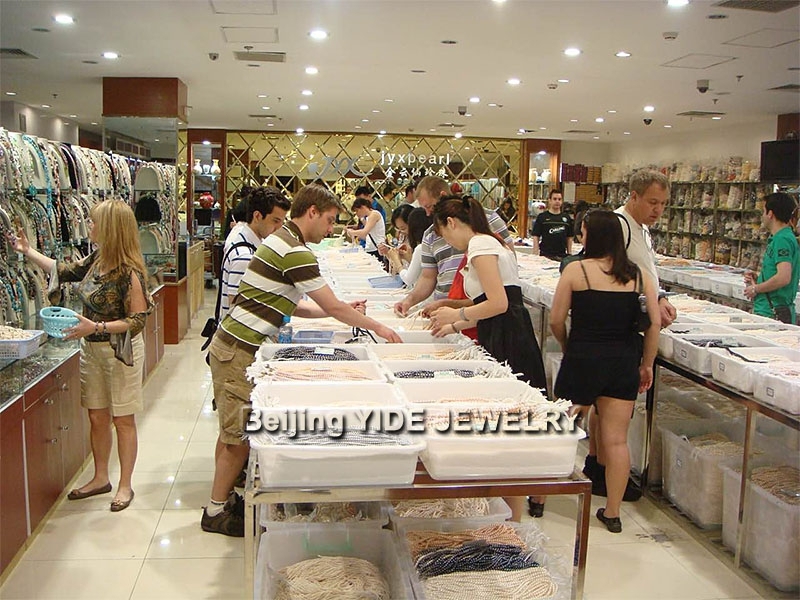 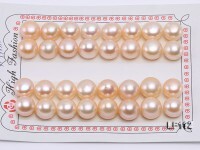 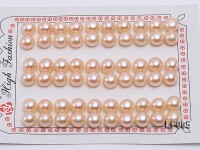 Round freshwater pearls at wholesale price. 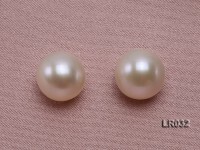 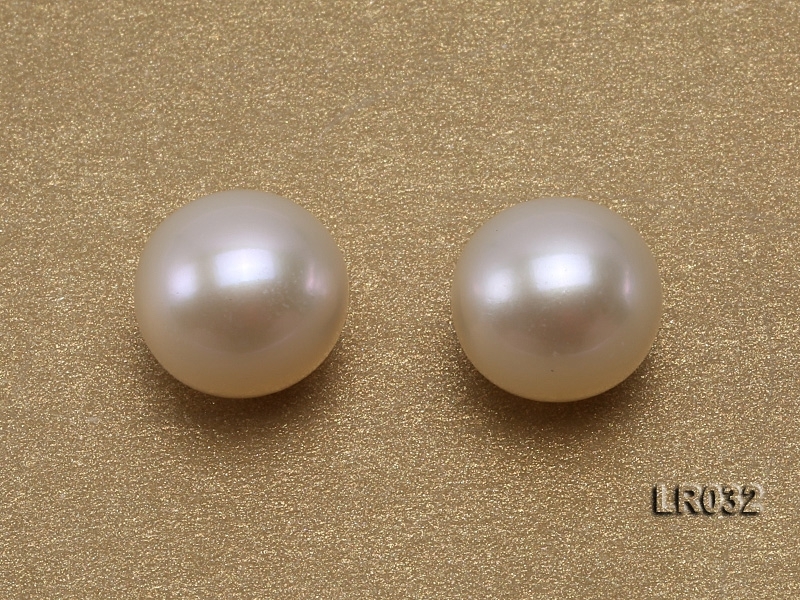 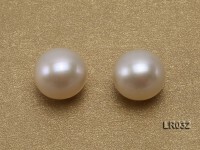 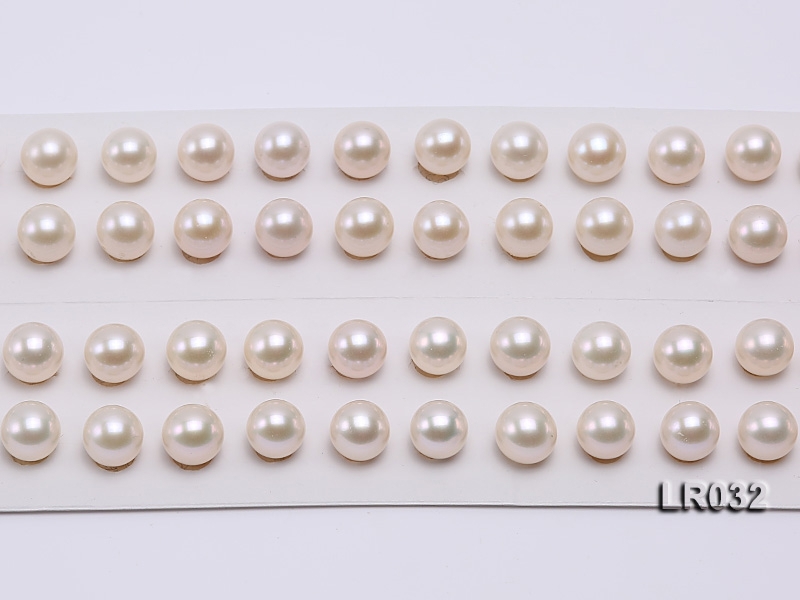 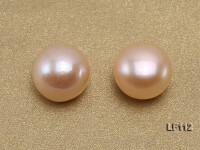 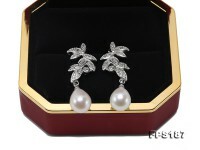 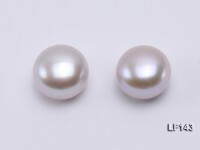 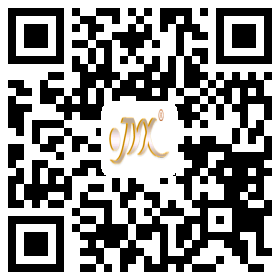 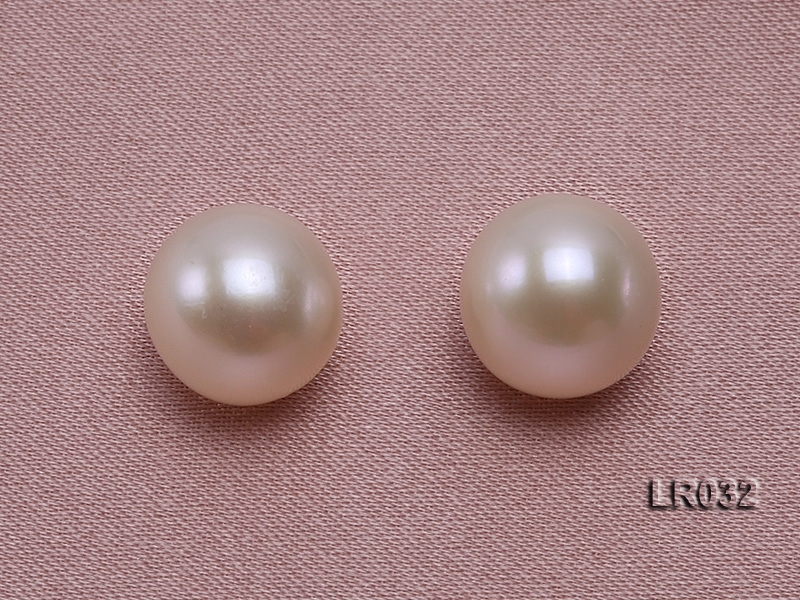 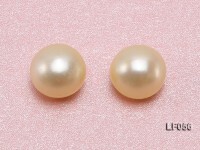 Uniformly half-drilled, the pearls can be made into pearl ring, earrings, pendant or other jewelry. 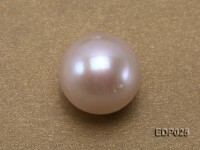 The price is for one piece of pearl.